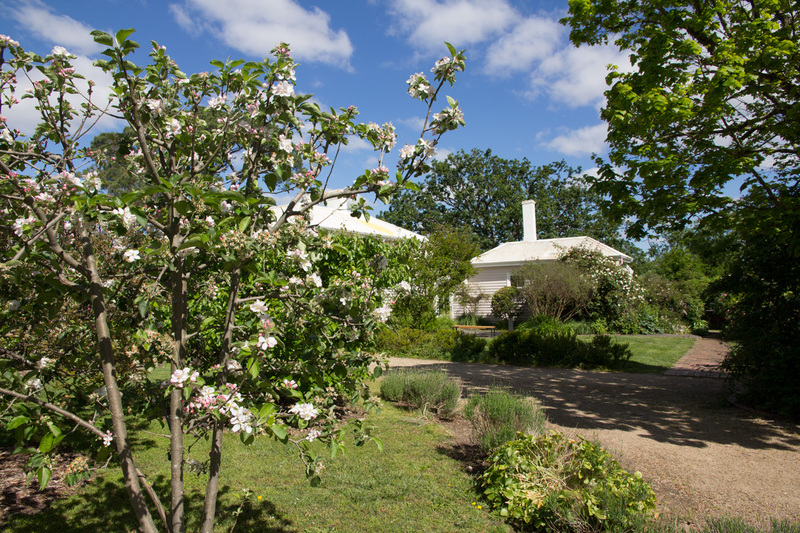 Heide Museum of Modern Art is set on a 15-acre property in Melbourne’s Bulleen, with a rich history that embodies many incarnations. 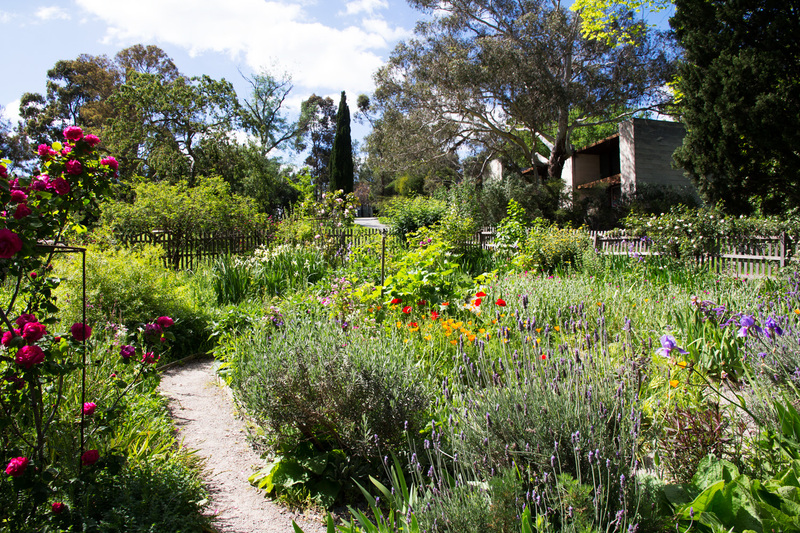 Traditionally it was the Wurundjeri country, thereafter a market garden, and a dairy farm. 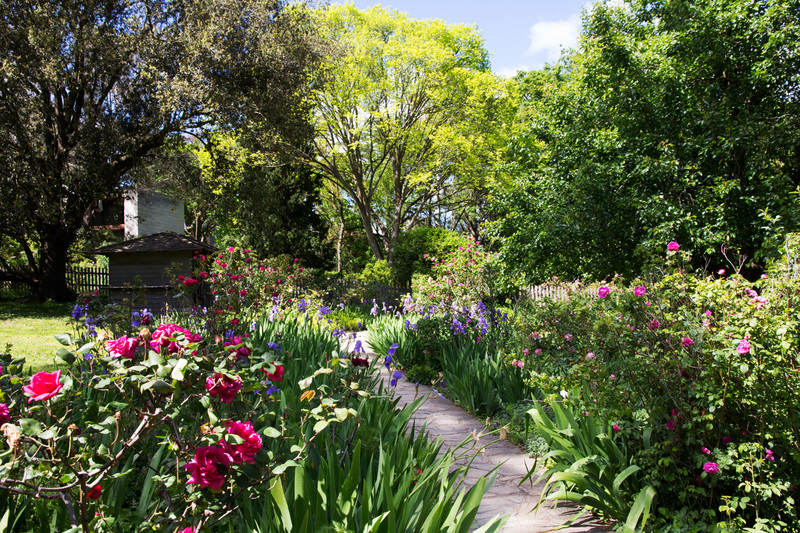 In 1934, the property was acquired by John and Sunday Reed and set up as a place for nurturing modern art and literature, with self-sufficient and sustainable practices in mind, relating to both food and art (Heide Museum of Modern Art, n.d.). The careers of acclaimed Australian modernist artists such as Sidney Nolan, Albert Tucker, Joy Hester, John Percival, Danilla Vassilieff and Charles Blackman were nurtured and assisted through their formative years by John and Sunday, and what one ate while staying at Heide was the result of hard physical work but also a labour of love — food was bought to the table freshly picked from the garden, embellished with milk, eggs and cream from Heide’s own cows and chickens (Harding & Morgan, 2010). 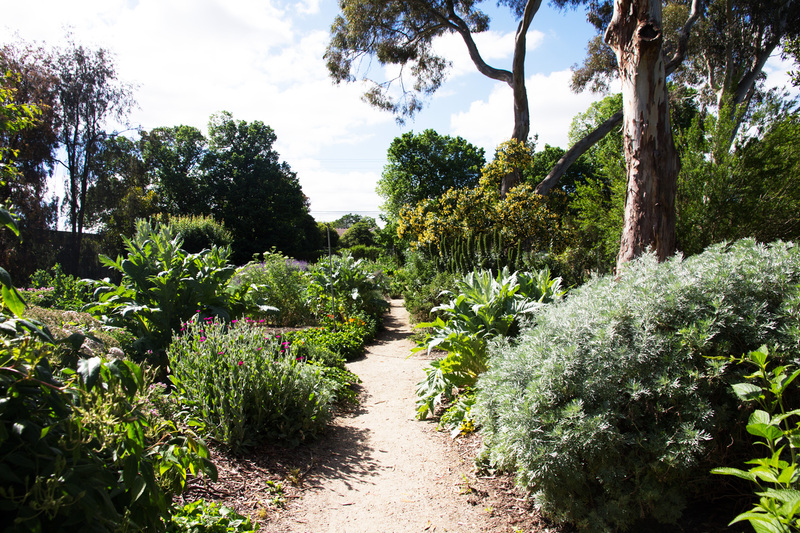 ‘Heide is, you have made it so, a complete way of life. The people you love have open to them a ready made answer to the problem of living which might take a lifetime of solving’ (Harding & Morgan, 2010, p. 130). Over the past century Heide has evolved into one of Australia’s iconic cultural institutions; Stephanie Alexander has described it as ‘one of the jewels in the Melbourne crown’ (Harding & Morgan, 2010). 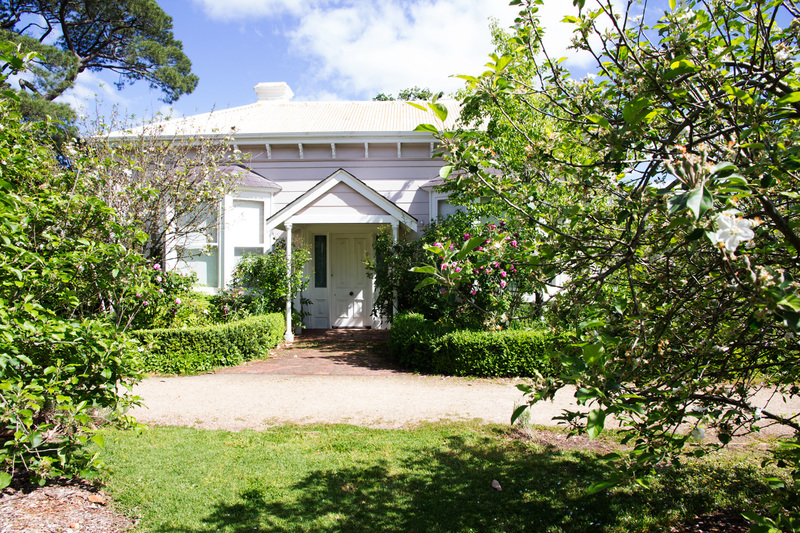 In 1981, the property was purchased from the Reeds by the Victorian State Government, on behalf of its people, and today operates under the values of ‘creativity, sustainability and integrity’ as a public museum that offers an ‘inspiring, educational and thought-provoking experience of modern and contemporary art, architecture, gardens and social history’ (Heide Museum of Modern Art, 2015, p. 1). Harding, L., & Morgan, K. (2010). 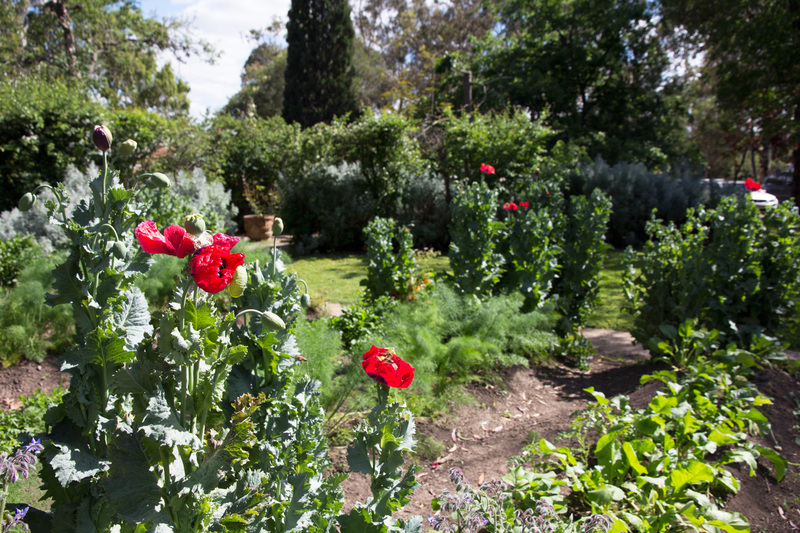 Sunday's Kitchen: Food and Living at Heide. Melbourne, Australia: The Miegunyah Press. Heide Museum of Modern Art. (2015). 2015 Annual Report. Melbourne, Australia: Heide Museum of Modern Art.